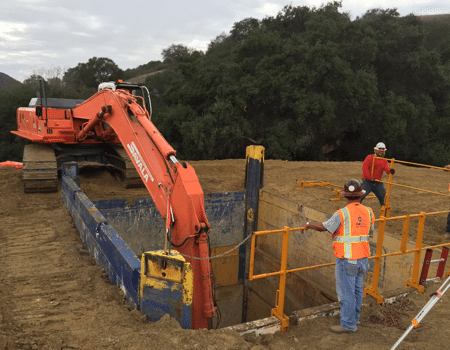 Trusted Orange County Engineering Contractor For More Than Thirty-Five Years. 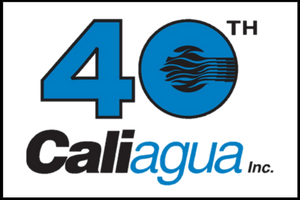 Caliagua is trusted and respected in the Southern California market place for our engineering and contracting work in water and waste water treatment. We’ve developed this position over more than thirty-five years of focused, reliable work in our field. Our portfolio of completed projects speaks for our commitment to detail, precision and professionalism that you can rely on. 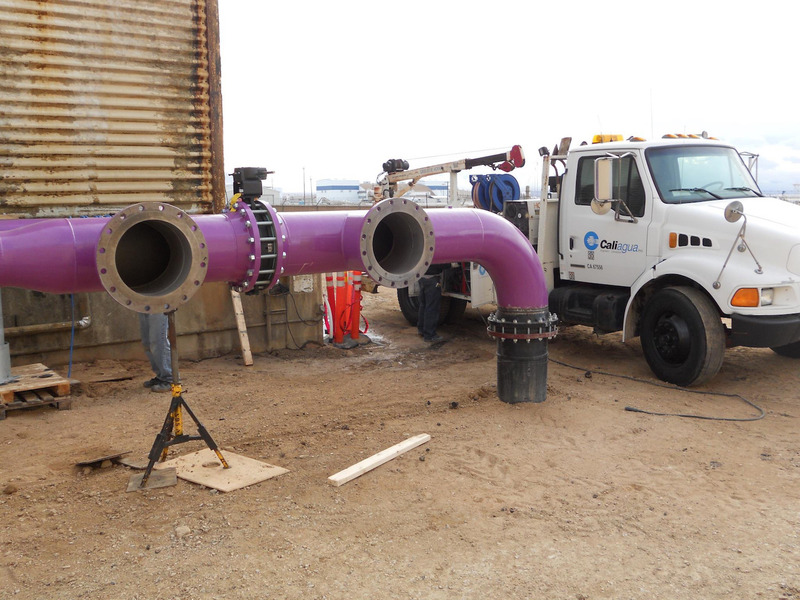 We specialize in the construction of pumping stations, sewage lift stations. For more details, please review our project history gallery. We combine seasoned, tested and proven skills in engineering, analysis, budgeting, cost accounting and project management to deliver superlative results. Every project we do is based on our absolute commitment to reliable construction that ends on-budget and on-time. When you receive a proposal from Caliagua, you can be sure we’ve already built your project in our minds – step by step, day by day, dollar by dollar – relying on our over thirty-five in the business to inform a custom proposal you can be confident we will deliver. Frederix Doucedame- Project Manager/Estimator, Steve Prados Inc.